Hardwood floors are generally on the higher end of the price scale in the flooring industry. As a result, how can you ensure the floors are properly maintained? Cleaning Hardwood Floors. Clean Often – One of the first rules of thumb for keeping the surface of your hardwood floors looking new is to clean at least once per week. Built-on dust tends to slough away at the finish. 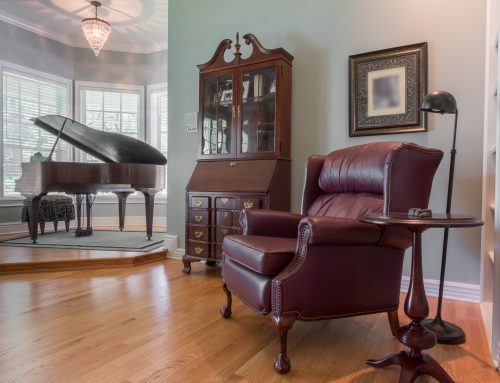 If left as-is, your hardwood floors will eventually succumb to premature wear and tear. To clean and dust your floors, use a brush attachment on vacuums to prevent scratches. 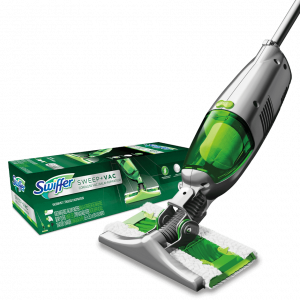 Another alternative is hardwood flooring dusters or mops like Swiffer or O-Cedar for example. Be Careful with Furniture Cleaners – When using furniture cleaners containing ammonia, be sure to cover the surrounding hardwood flooring. Though wood flooring and furniture have a similar makeup, ammonia dulls hardwood flooring finishes. Be Vigilant with Stains – As soon as you notice a spill, wipe it up with a soft microfiber cloth to prevent discoloration. If the stain has set in, ask our wood floor installation company in Orlando Florida about approved no-wax hardwood floor cleaners. 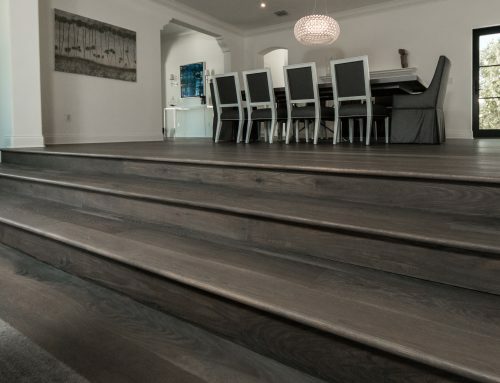 Water is the Enemy – From rainwater to spills, wet clothes to potted plant leaks, water damage is a constant threat faced by hardwood floor owners. To mitigate this crisis, set up backup plans for curbing water damage. For example, you can check the weather forecast to close entryways when rain is predicted. Another tip is to place indoor plants on top of trays as barriers against leakage. 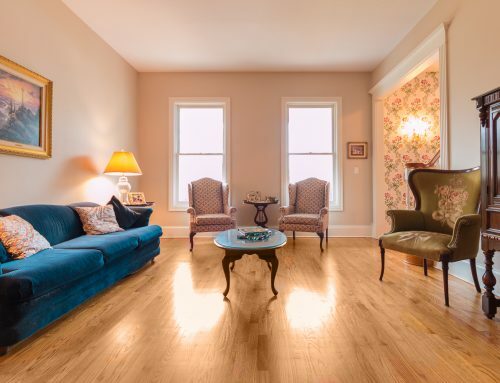 Test Surface Finishes First – It’s tempting to buy off-the-shelf wood floor restorers. 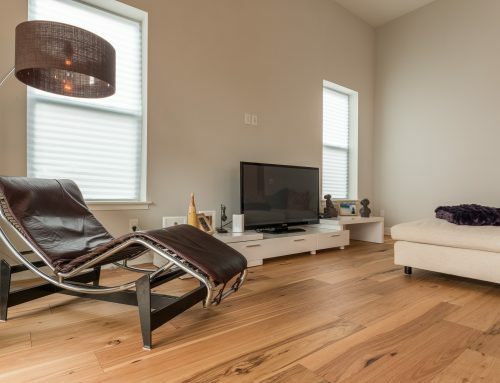 Our wood floor installation company in Orlando Florida, however, recommends trying these products in a hidden area first – before using all over. Invest in Furniture Pads – To keep your hardwood floors looking great – without scratches and dents, invest in furniture pads for heavy furniture. 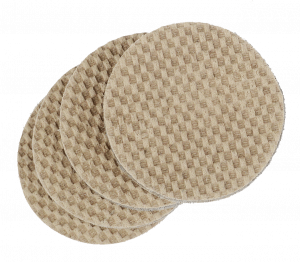 With these small and mighty pads, you can freely move heavy items around your hardwood floors without risking damage. Area Rugs – Keep dust contained near doorways by strategically placing longer doormats in these areas. Be sure to use a non-skid rug pad to prevent the risk of slips and falls. Additionally, larger area rugs can be positioned in areas that experience high levels of foot traffic daily, such as the living room. If your hardwood floors are damaged, these can be salvaged and transformed to look like new with the help of Ability Wood Flooring. 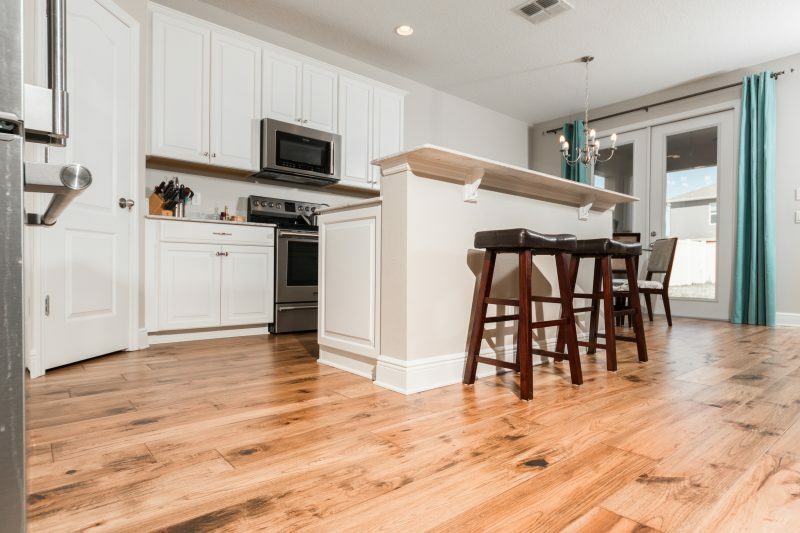 We offer professional wood refinishing services in Orlando Florida and the surrounding region. To get a custom quote, (407) 422-0169.